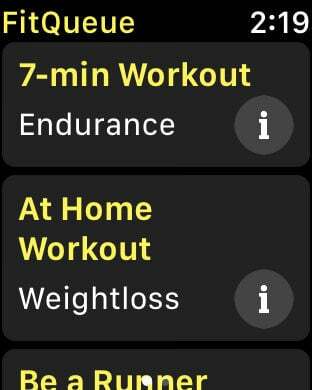 A really good workout includes a lot if exercises. And for sure you can easily remember all of yours... don't you? 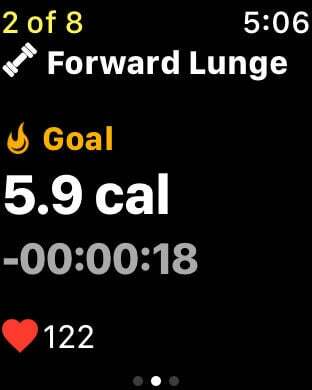 FitQueue is your most personal fitness assistant! And it will help you to make your fitness easier and better! 1. Prepare a list of your favorite exercises or you can pick exercises that are already contained in the application. 2. 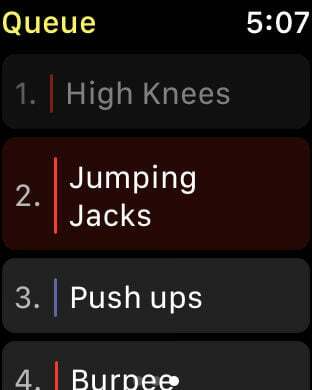 Once the list of exercises is ready, plan your workouts by grouping your exercises into Fitness Sets. 3. Create a queue of exercises as you need and set goals for each of them. 4. 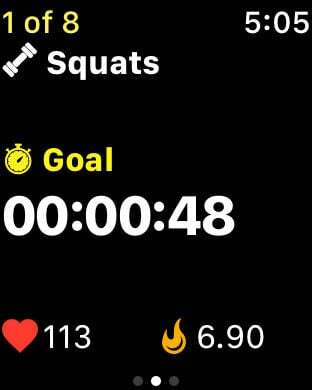 Use FitQueue app on your Apple Watch to record your workout sessions. 5. Finally, save all the results. View the history of all your workouts. 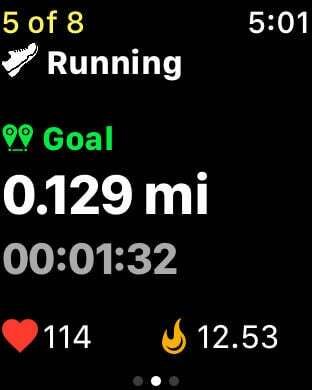 Track and analyse your steps, distance, calories, average heart rate and overall results. Create your own Fitness Sets with an infinite variations of exercises. Choose between the time, distance or calories goals you want to achieve during each exercise. Also, there is an option of setting Time Limit and Rest Time. You can set up to 10 repetitions of the Set. 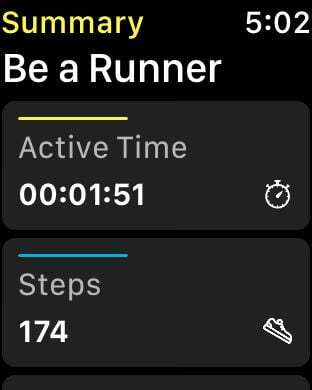 Contribute all workout results into the Health app and activity rings on your Apple Watch. We want to make FitQueue better and we are glad to hear your comments. You can send us issue reports or your suggestions which will help us improve your fitness experience. FitQueue provides access to all content & functionality via Paid Subscriptions. App has three kinds of Subscriptions: Weekly, Monthly and Annual. Get Fit with Queue of exercises!